PACKAGING: 2 green micro.mini sponges per box. 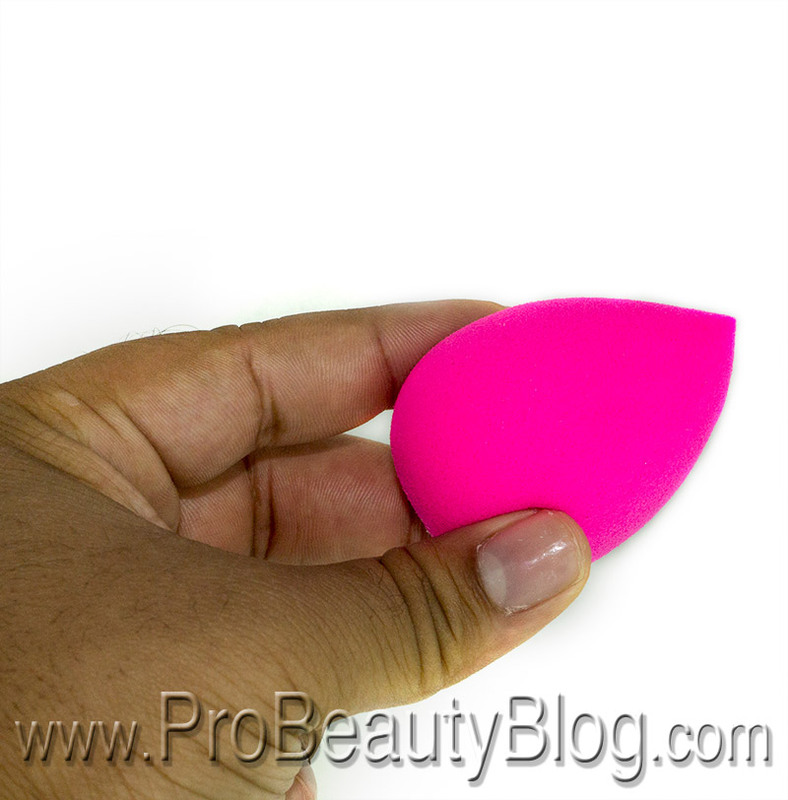 COMPANY DESCRIPTION: Blend, baby, blend with this adorable micro-sized beautyblender® made for smaller areas such as the under eye, inner eye corners, lids, brow bones, sides of the nose, top of the cheeks and acne spots. Effortlessly blend cream products like concealer, eye primer, cream eye shadow and more for the ultimate targeted precision and the same impeccable performance as The Original beautyblender®. 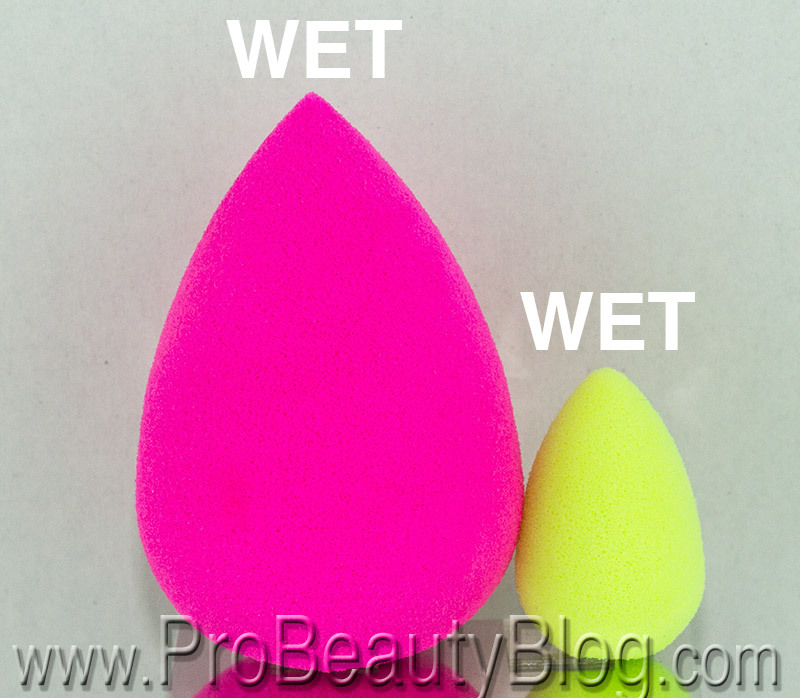 Use with the beautyblender® exclusive technique of wet. squeeze. bounce. and observe how flawless your camouflaging and contouring can be with the flexibility of the painted end and the span of the larger end. Still 360 degrees of edgeless perfection, with the open-cell structure that has made The Original beautyblender® such a star! And, as always, the specially-formulated material ensures the sponge is not absorbing your makeup, but rather keeping more on the surface where it belongs, saving you product usage and allowing for better coverage. * Made for smaller areas such as the under eye, inner eye, corners, lids, brow bones, sides of the nose, top of the cheeks and acne spots. * Effortlessly blend cream products like concealer, eye primer, cream eye shadow and more for the ultimate targeted precision and the same impeccable performance as The Original beautyblender®. 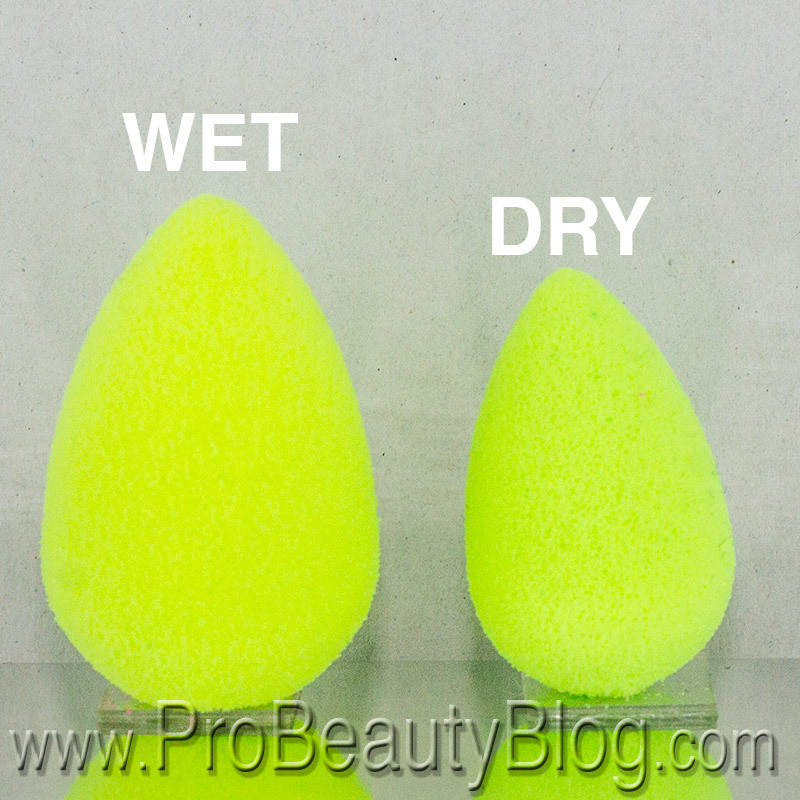 * Use the same beautyblender® exclusive technique of wet. squeeze. bounce. * The material ensures the sponge is not absorbing your makeup, but rather keeping more on the surface where it belongs, saving you product usage and allowing for better coverage. * Handcrafted in the USA. Let’s take a look at them! This is a very welcomed addition to my makeup kit. 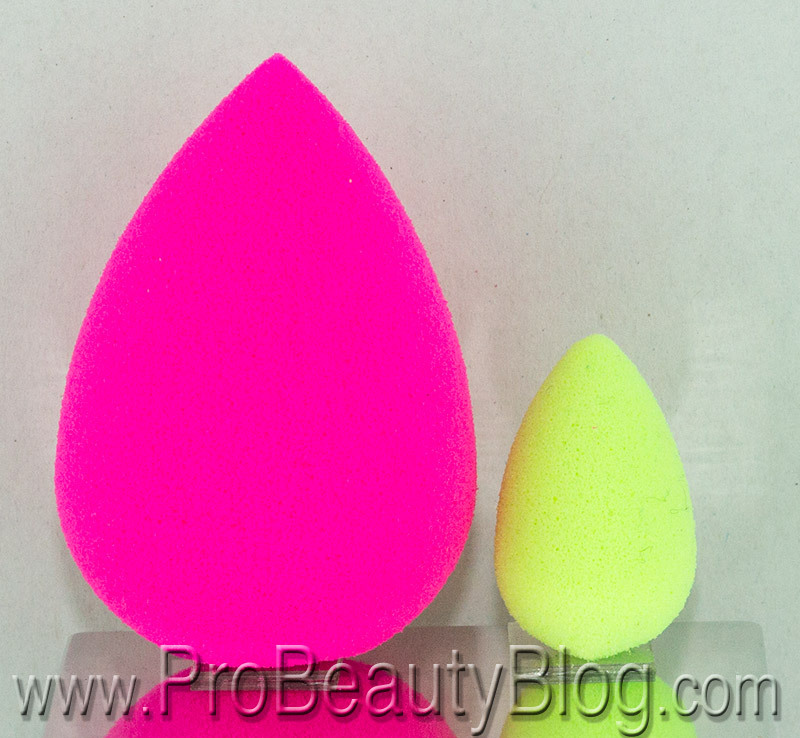 These little guys are like owning just the tips of The Original beautyblender®. 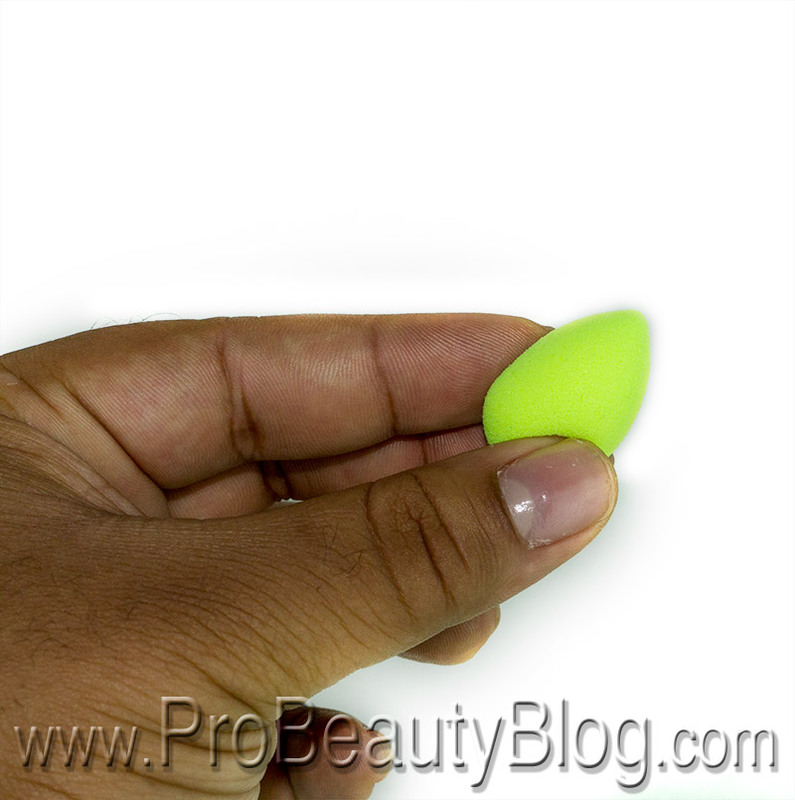 The new green micro.mini sponge is about 1/4 the size of the pink sponge, and also a little less dense. It it absolutely nimble at navigating the small areas of the face. My favorite use of them has been blending concealer and/or eyeshadow on the bottom lash line, covering blemishes, and doing “touch-ups.” If the makeup starts to get “cakey” or dry in the corners of the nose, for instance, I will spray a little Caudalie Beauty Elixir on the micro.mini and tap it onto the dry areas to revive them. 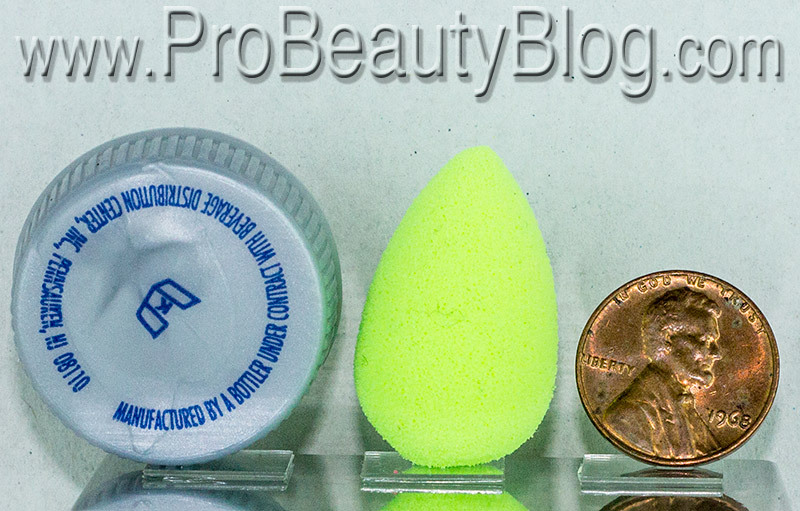 If you have The Original beautyblender® sponges, you do not NEED these micro.minis, but they are great to have if you’re in the market. They will not just tie up space in your kit, you will get plenty of use out of these babies! Plus, they travel really well. 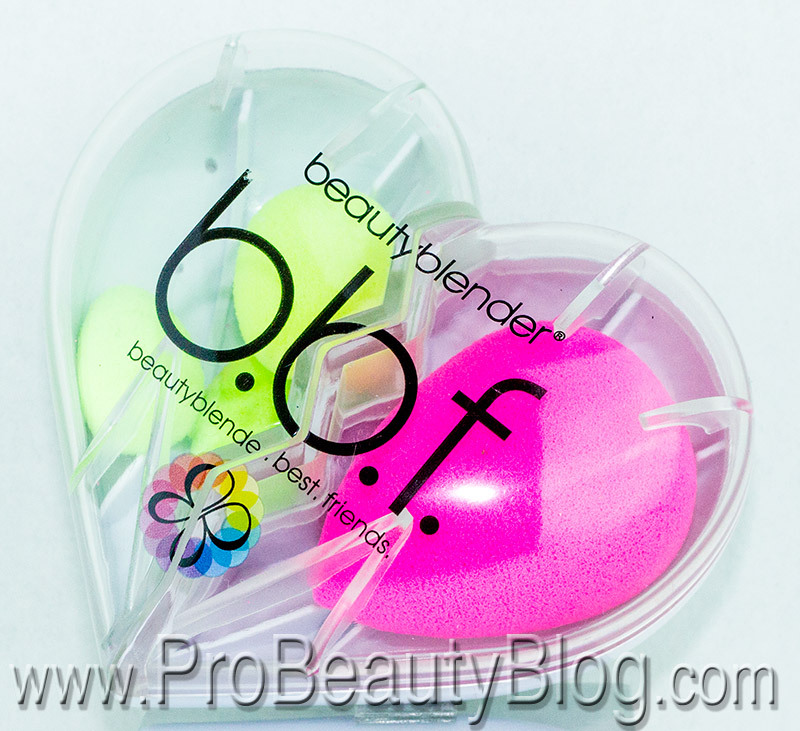 Look at how cute these three are in my 2-sided, detachable, BBF beautyblender® case!